These four movies are typically the most celebrated of 1950’s cinema. But which one is the real top dog for that decade? Which do you think should be this week’s movie of the week? If the box office tells us anything it’s that we love a good sequel. At least we’re all in search of a good one. Every time there is a wildly successful movie, we can be sure that a sequel is imminent. Sometimes they’re terrible. Jaws remains one of the greatest classics, especially in the summer blockbuster category. But each sequel got worse and worse. Speed, The Blues Brothers, and The Matrix have the same story. Yet Star Wars, Batman Begins, and The Terminator all had sequels that most feel surpassed them in greatness. Whether they turn out great or end up as a stinker, they still make lots of money. We all want to know what happens next. I remember anxiously awaiting to see the second Back to the Future movie. Doc Brown’s declaration that “where we’re going we don’t need roads,” raised my excitement to a dizzying level. For as long as I have enjoyed watching movies I have waited for sequels. I’d look forward to what would follow Raiders of the Lost Ark, The Bourne Identity, and Batman (1989). It’s fun to see how things have changed, what hasn’t, and what new adventures await. Sometimes I’m excited when I think of potential sequels to my own life. Sometimes I’m scared. The next chapter could be a tragedy. It could be a heart-wrenching drama. But worst of all, it could end up being boring. But whatever may come, bad or good, I can look forward with positive anticipation for one big reason. The cast of characters is freaking awesome! Congratulations Finding Dory. This is your week. Best Actress: Of course we can’t choose who did the best acting if we haven’t seen the movies yet, but I can tell you which actress I look forward most to seeing: Kristen Wiig. She’s one of the funniest comic actors in the business today. A close second choice would be Ellen Degeneres in Finding Dory. 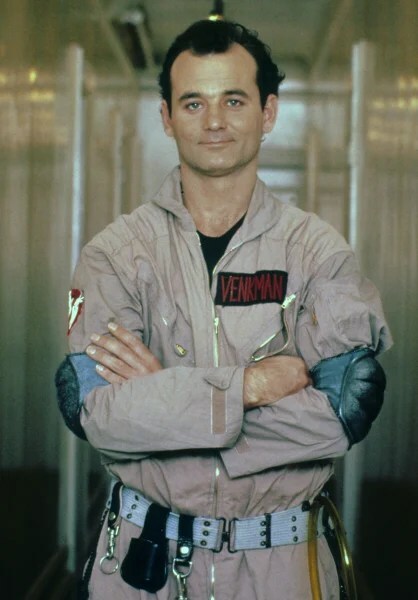 Best Actor: I look most forward to seeing Bill Murray in the new Ghostbusters. Best Quote: Well, I guess I can’t quote any of these movies. 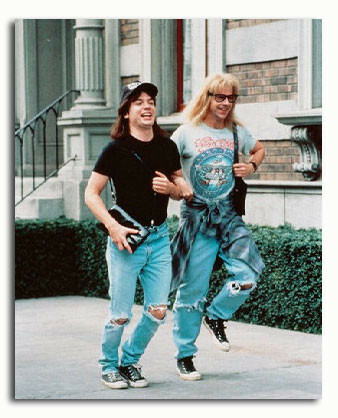 I can however, provide a great quote from one of the originals that these movies are based on: “Ray. If someone asks if you are a god, you say, ‘yes!’” — Ernie Hudson as Winston Zeddermore in Ghostbusters (1984). 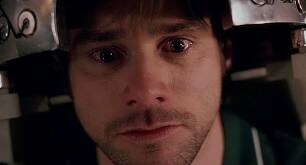 And in the story of my life, my favourite character is Joy. In fact, I have a major crush on her! Popcorn Pop Quiz: Disney Movies! It’s that time again. Win yourself a bag of popcorn by getting the most answers correct. The following 20 questions are all Disney-themed, in honour of a very memorable trip to Disneyland that our family took this past summer. 1. Since 1969, Disney has made five movies (plus one TV movie) about a Volkswagen Beetle named “Herbie.” What was the very first film named? 2. How many times does Cinderella lose a shoe in the movie of the same name? 3. Which of the following is NOT true about the film Bedknobs and Broomsticks? 4. When Walt Disney was a young boy he carelessly killed an animal, which brought him so much remorse he vowed never again to kill a living creature. This was the beginning of his interest in personalizing animals. What kind of animal did he kill? 5. 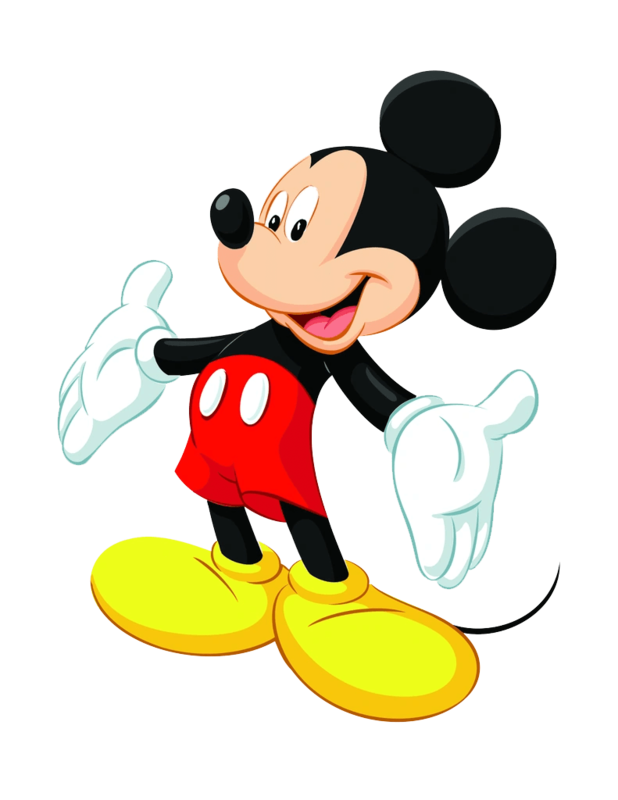 Mickey Mouse’s official birthday is Nov 18, 1928. What is significant about this date? 7. Which Muppet Movie was the first made under the Disney name? 8. Which Disney/Pixar film is the only one to not have a Pizza Planet truck appearance? 10. What was the first animated Disney feature film to be released on DVD? 11. In 2008, AFI released a top ten list of the greatest animated films. How many of the ten films were Disney movies? 12. Which of the following live action Disney flicks was released in 1977? three instances happened relatively close to each other. The terrorist attacks of 9/11 in 2001 closed the park as well as a 2002 power failure. The third was in 1999. What caused the closure? 14. Which rock band is the focus of Disney World’s Rockin’ Rollercoaster? 15. 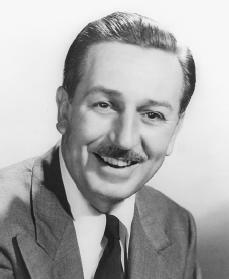 When Walt Disney passed away in 1966, his last words were the first and last name of an actor who just signed a 10-year contract with Walt Disney Studios. Who was it? 17. Which Disney computer-animated movie was released exactly 75 years to the day after the first ever Walt Disney animation film? 18. 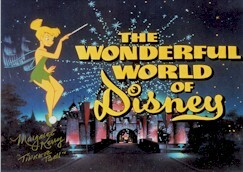 When the popular weekly TV program Wonderful World of Disney aired it had a different name in its first five years (1954-1960). What was it? 19. Which was the first television network to air Wonderful World of Disney? 20. 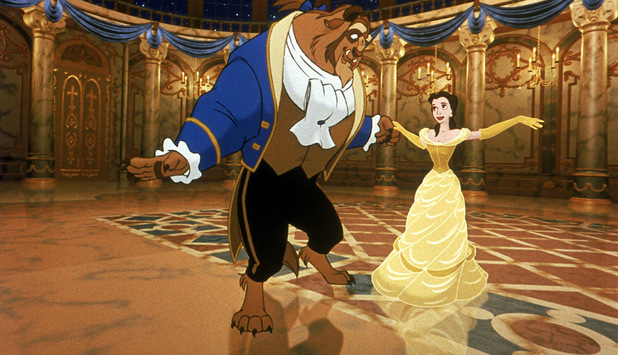 Which is the only Disney animated feature film to reach the 2-hour mark? This week we are voting on three nominees that have not been seen by anyone yet. In fact, I don’t think any of these movies are completed yet. 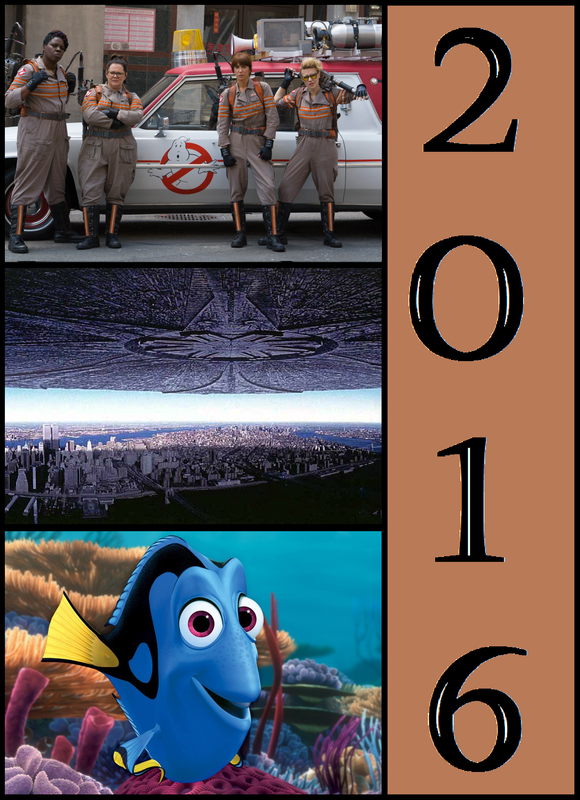 I was just thinking about how we’re all almost wetting our pants in anticipation of Star Wars: Episode VII – The Force Awakens opening this Christmas, and I thought we could pick the most anticipated movie of 2016. Now I know Batman v Superman: Dawn of Justice isn’t for everyone, but in a general poll I think this would win as most anticipated. In fact, if you google “most anticipated movie of 2016”, you’ll have this movie appear at the top as the answer before the linked results. *There are a TON of highly anticipated movies for next year including Deadpool, Star Trek Beyond, The Divergent Series: Allegiant, and Captain America: Civil War. For whatever reasons, these are the three I settled on. Which one is your most anticipated out of these? In honour of this week’s movie, Titanic, which has one of the most memorable and flawlessly performed themes in movie history (imho), let’s take a look at some of the great songs, soundtracks, and music moments from the silver screen. Let me know if there are any you think I’ve missed? 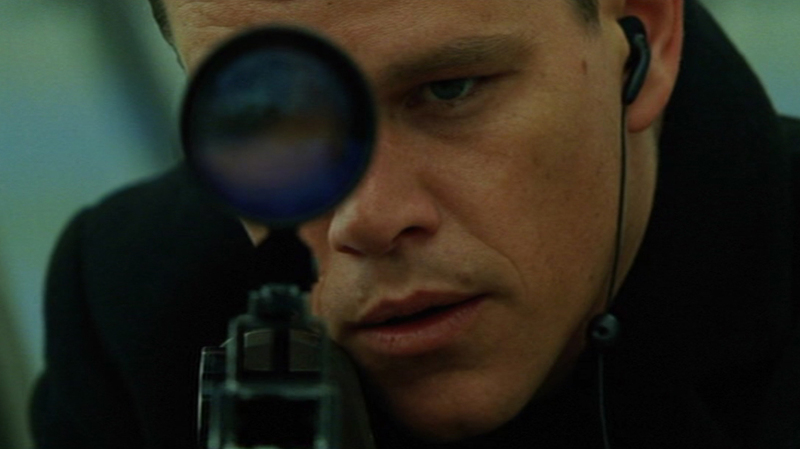 The Top 10 Coolest Movie Soundtracks (or the Greatest Pop-in-the-CD-and-Drive Movie Soundtracks). These are simply great music CD’s that have more than just “that one song” or a ton of orchestra music. Were these songs big hits? Yup. Do people still recognize them? Sing along with them? Yup. Does anyone talk about the movie it came from? Nope. The Top 10 Sing-along Movie Soundtracks.These Soundtracks are ones that most of us can sing along to, even with a stranger on a subway train. The Top 10 Epic Orchestral Movie Soundtracks. 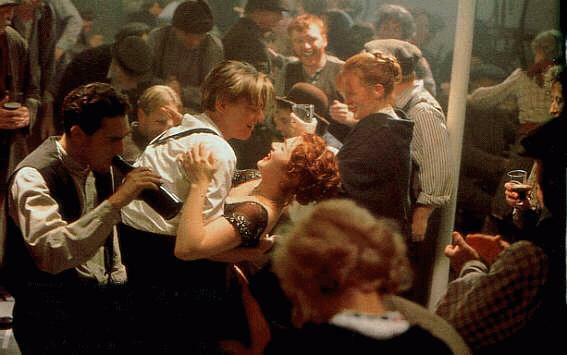 The Top 16 Most Iconic Music Scenes in Movies. Pretty self explanatory. My favourites are 12, 9, and 5. Congratulations Titanic. This is your week. Best Actress: Other than Kate Winslet, I’d say Gloria Stuart, who played the aged Rose in Titanic deserves the distinction this week. Loved her in this movie. Best Quote: “Young boys should never be sent to bed… they always wake up a day older.” — JM Barrie (Jonny Depp) in Finding Neverland. 5. “Iron Man” by Black Sabbath being played after Tony Stark does some blowing up of stuff in Iron Man. 4. “Oh Yeah” plays as Ferris and Cameron check out his dad’s car in Ferris Bueller’s Day Off. 3. 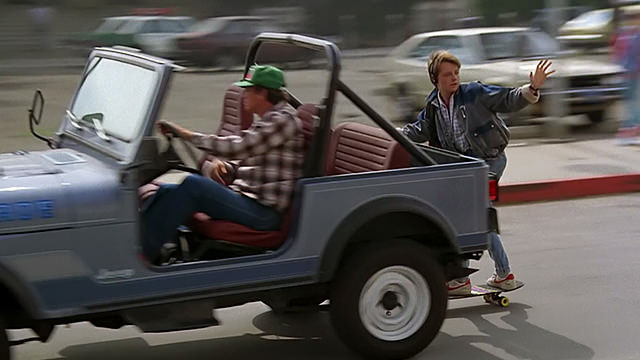 Marty McFly skateboards to school while “Power of Love” plays in the background in Back to the Future. 2. 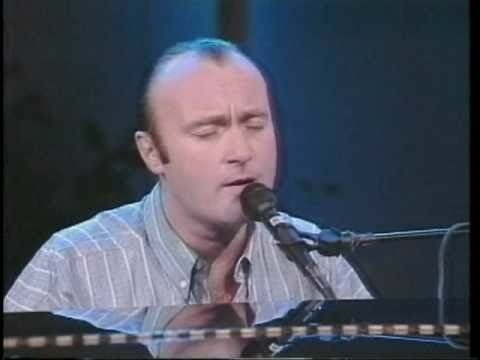 Kermit Sings “Rainbow Connection” in The Muppet Movie. Versatile, passionate, engaging, commanding. She’s truly one of the modern greats. Which Kate Winslet ought to be the next movie of the week? 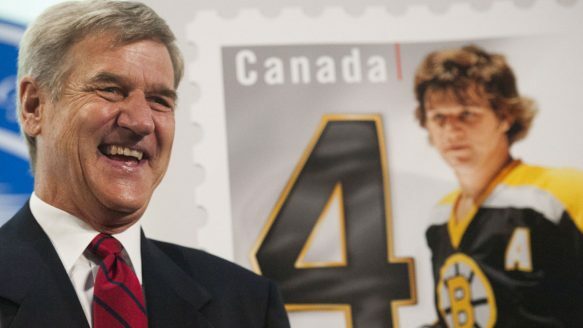 Bobby Orr — If you didn’t know already, Orr was the ultimate “offensive defence.” In other words, his job was to defend the goalie, but while doing that he often went on the offense and scored goals. As a country, we should always be prepared to defend, but that shouldn’t be our #1 concern right now. We are in need of some victories a la health care wait times, economy and hockey game ticket prices. 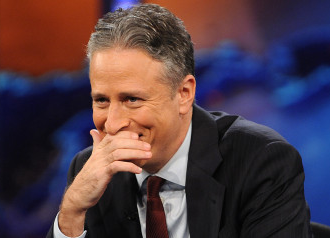 Jon Stewart — My American friends, please act now. The man just retired! Consider how he used a mere mix of humour and common sense to completely own both Tucker Carlson on CNN and Bill O’Reilly on Fox News. He’s always had the most realistic view of your economy, foreign policy, and domestic concerns. Consider this: if you were to hear a “state of the union address” from either Hillary Clinton, Mike Huckabee, or Jon Stewart, which would make the most honest, passionate, accurate, and clear presentation? In fact, it’s as simple as this: take all the current candidates running for office, line ‘em up, and now put John Stewart on the end. See?? Prince William — William is popular, charming, smart, compassionate, sensible, and seemingly down-to-earth like his late mother. Brits, it’s time to take advantage of his youthful potential. And by the looks of it, he’s not going to be crowned king anytime soon. 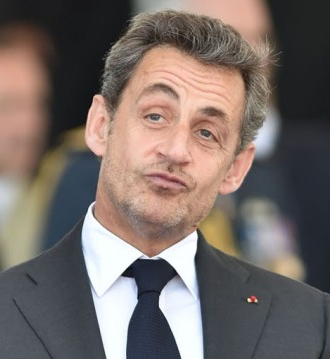 Nicolas Sarkozy — Ok France, it’s like this. I’m not sure he’s what’s best for you right now, but his absence has left a huge gaping hole in the area of news entertainment. Nic kept us going for so long with the scandals, bloopers, and hijinks. And just when he was no longer President, God gave us Rob Ford. It was a golden era to be sure! Though I thought Trump would bring us a good dose of entertainment, it’s no Sarkozy drama nor a Ford comedy. It’s more like an Elm Street nightmare. Please France. Forgive Nic, bring him back, and make the heroic sacrifice for your fellow western civilization citizens who desperately need to watch the news and have a good laugh again. France, the entire jury is Canadian, so just be a lamb and get it done for us. k? Congratulations A Few Good Men. This is your week. 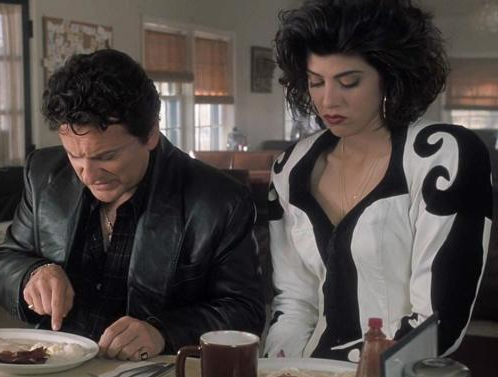 Best Actress: Marisa Tomei in My Cousin Vinny. Marisa, if you can win an Oscar for a role in a movie that is 1) a comedy and 2) wasn’t nominated for anything else, you know you’re good. Best Actor: Tom Hanks in Philadelphia. This was a tough one though, considering Denzel Washington and Joe Pesci were in the running.